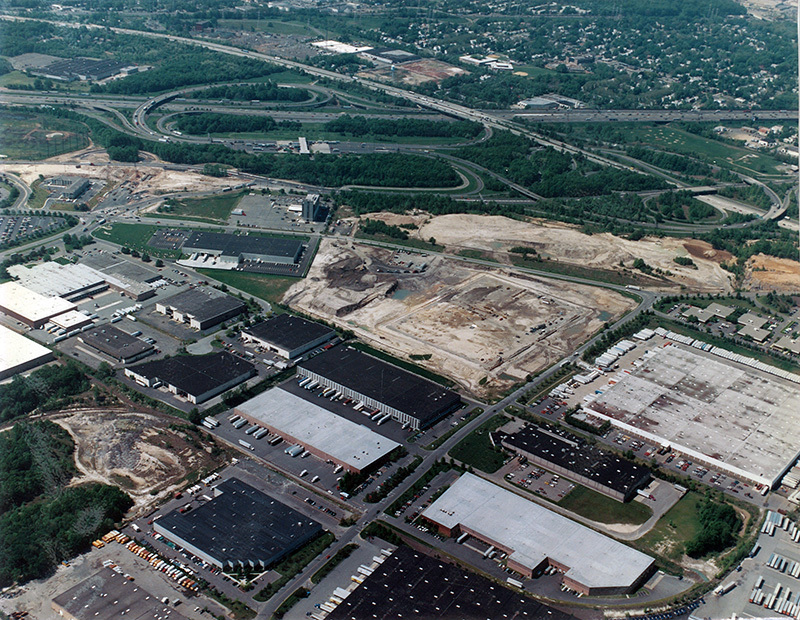 PS&S provided full-service architectural, engineering and environmental consulting services to Federal Business Centers (FBC) in support of the redevelopment of the former Raritan Arsenal into a world-class transportation warehouse office park. 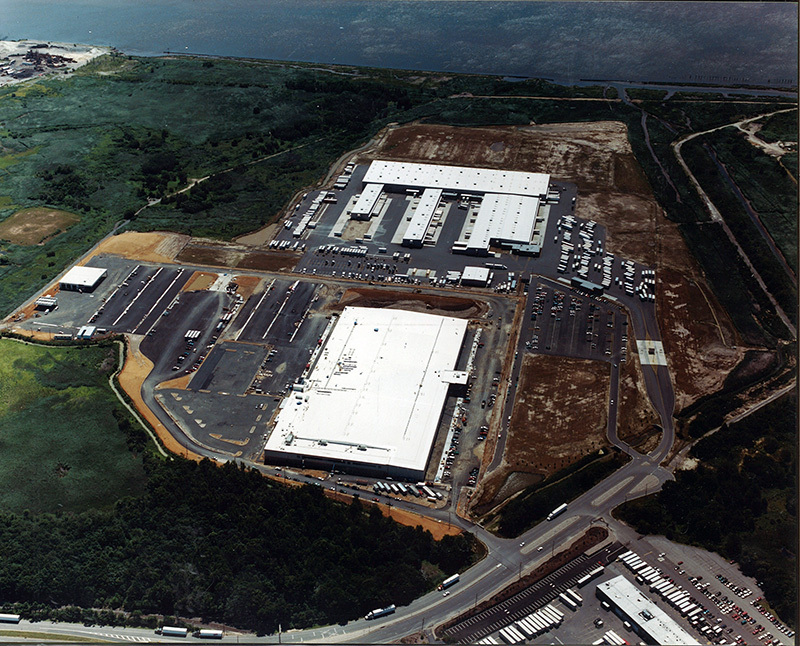 Raritan Center became surplus Department of Defense (DOD) lands in 1963. PS&S provides full-service A/E consulting design services for these facilities, initially focusing on environmental remediation and land use issues, and following through with all aspects of site and building design and construction. The former arsenal, located in a highly urbanized waterfront location, presented many land use and environmental challenges including stormwater, freshwater and tidal wetlands, flood plain and DOD’s ongoing remediation effort in the Center were critical concerns in the redevelopment process. PS&S worked with FBC early on in the programming and planning stages of redevelopment parcels to identify potential environmental, engineering and other site/construction constraints to development. All of the work involved environmental analysis and permitting, following the state of New Jersey’s NEPA-type environmental EA/EIS procedures to assess project impacts and shape design in accordance with state and federal regulations. PS&S’s civil design site engineering for FBC’s new and maintenance projects involved full drainage analysis of the entire 2000+ acre campus, geotechnical analyses, transportation studies, roadway design, cut and fill analyses, utility design, and site plan preparation and approvals. PS&S manages many of FBC’s ongoing remediation projects within the former arsenal complex, coordinating with federal and state concerns in the cleanup of properties. All remediation work within the Center is overseen by the Army Corps of Engineers Formerly Used Defense Sites (FUDS) Program. PS&S works with the DOD in addressing contamination and ordnance issues.